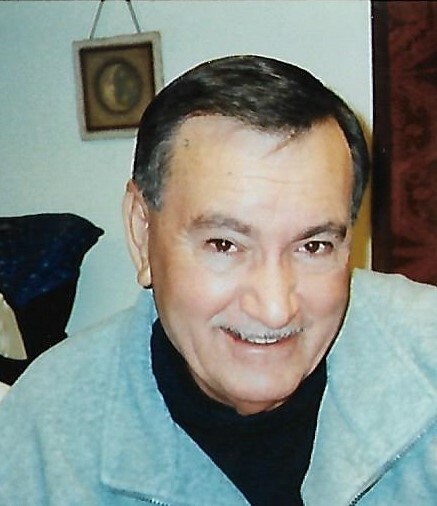 On Friday, November 23, 2018, Bobby Neal Cauley, of Conway, passed away at the age of 75. he was born May 25, 1943 in England, Arkansas to George Neal and Opal Cauley. 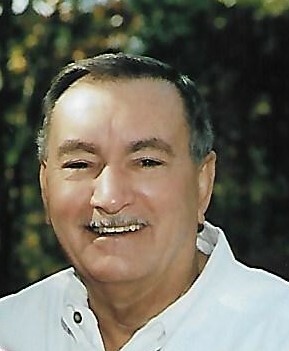 Bob was preceded in death by his father George Neal Cauley, his mother Opal (Cauley) West, his son Robert Cauley and grandson Jack Cauley, four sisters and eight brothers. He is survived by his wife of 33 years, Jan Cauley of Conway, two daughters Katie McMillian (Jeremy) of Bauxite and Misty Allison (Scott) Greenbrier. Eight grandchildren McKinley and Maddox Benish, Bethany and Peyton McMillian, Luke, Easton, Spencer and A.J. Allison. One sister Muriel Johnson of Cabot. three brothers George Cauley (Nancy), Gary Cauley (Sharon) of England and Larry Cauley of Little Rock, and many nieces, nephews, and cousins. Bob was a loving husband and father. He worked at Teletype, later known as Lucent Technologies, in Little Rock for 35 years. He enjoyed playing golf, traveling, ice cream, and Christmas. His greatest joy was his nine grandchildren. Papa Dude loved to take the kids on trips, watch them play sports, and ride them on his tractor. A memorial service will be held 10 a.m. Saturday, December 1, 2018 at Wilson Robison Funeral Home Chapel in England, Arkansas.